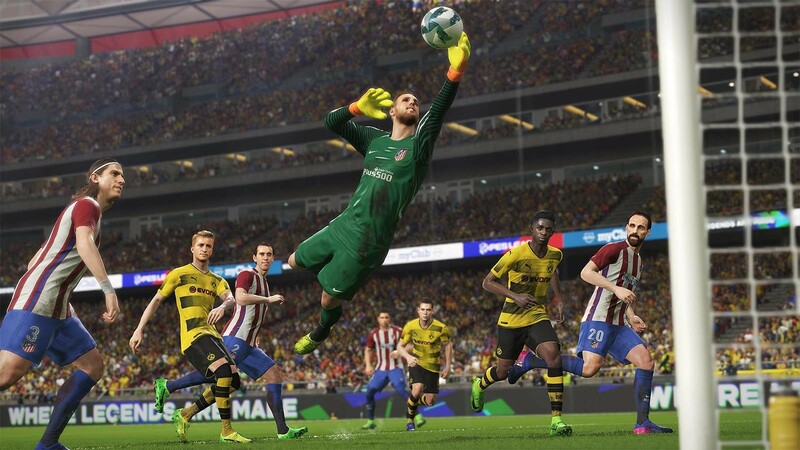 DescriptionPro Evolution Soccer 2018 is a sports video game developed and published by Konami for Microsoft Windows, PlayStation 3, PlayStation 4, Xbox 360 and Xbox One. The game is the 17th installment in the Pro Evolution Soccer series and was released worldwide in September 2017. Pro Evolution Soccer 2019: Experience the award winning gameplay and match excitement from console on mobile! 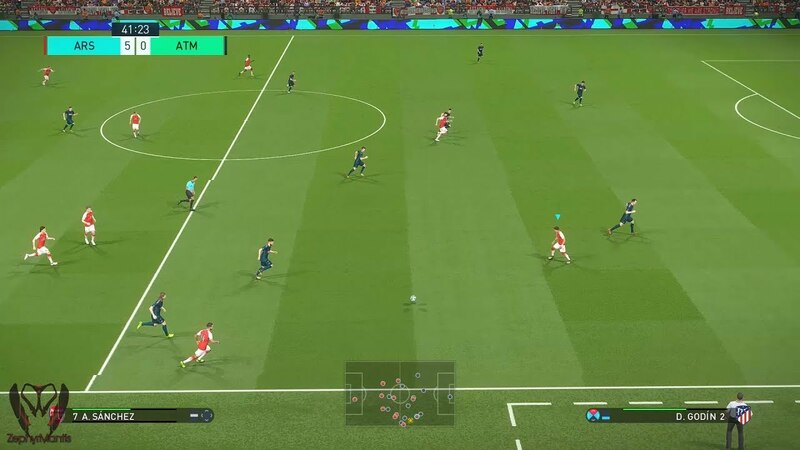 PES 2019's latest console match engine has been ported seamlessly to mobile.